Categories: Last Name : I | Permalink. 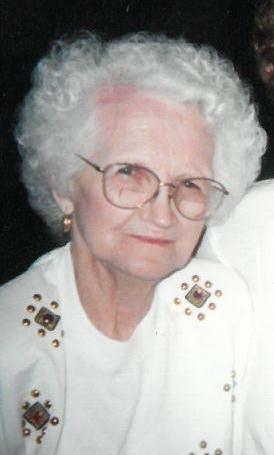 Carmella T. Sbrocco (Panzera), 98 years old. 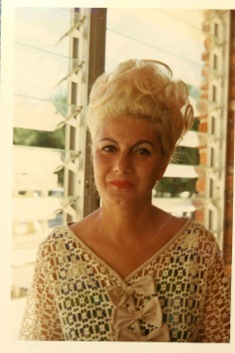 Beloved wife of William (deceased), dearest mother of Joe (Sandy) and Joyce; devoted grandmother of Joe Jr. (Suzanne), Tammy Sablack (Bob) and Tommy Mancini III; great-grandmother of 4; step-sister of Frank DiLillo (Dorothy) ( both deceased), Jennie Mastrostifano (Anthony) (both deceased) and Leonard DiLillo (Lillian) (both deceased); dear sister-in-law, aunt and friend to many. Mass of Christian Burial Tuesday April 12, 2016 at 10 a.m. at St. Paschal Baylon Church 5384 Wilson Mills Rd. Highland Heights. Entombment Western Reserve Memorial Gardens. The family will receive friends at VICCHIARELLI FUNERAL HOME 5252 MAYFIELD RD., LYNDHURST (BETWEEN RICHMOND AND BRAINARD) MONDAY 4-7 P.M.